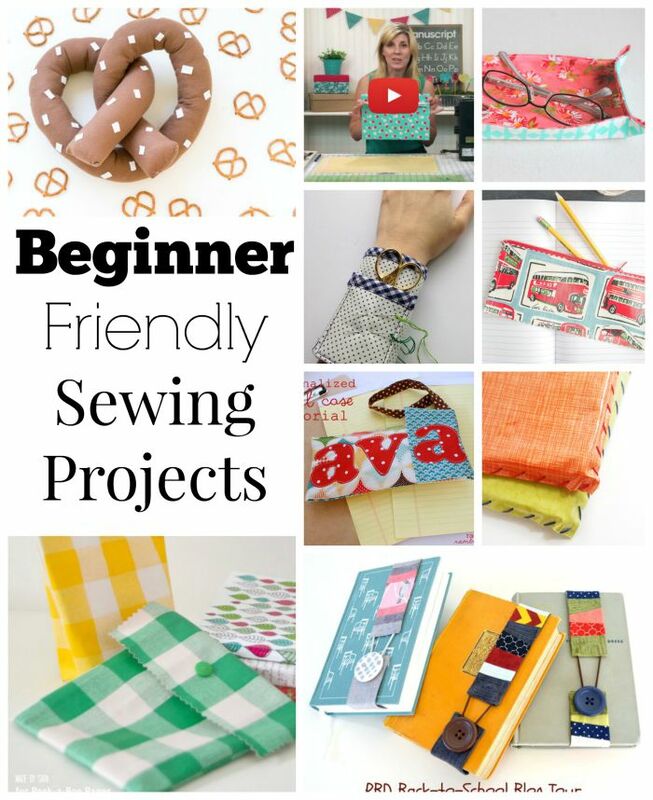 We love beginner friendly sewing projects over at Sewtorial. Not only are they great for helping newbies build up sewing confidence, but they are quick sews, so more experienced sewers can whip them up in a flash! Here are some of our favorite projects from this week. Hello uys if you want to play free online game then here on our homepage you will play minesweeper game it is the single player game which you loves to play online on your pc tablet and smartphone without any download and registration it is the game of bomb and numbers.